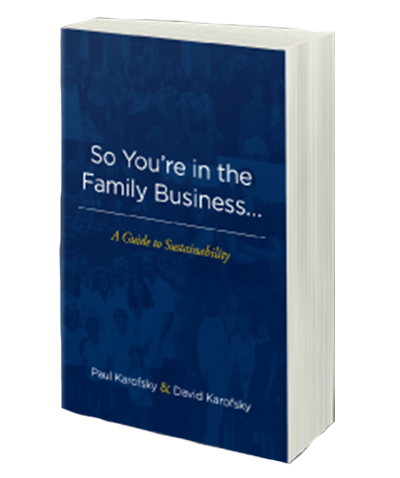 In our work together as consultants to family businesses, we’re frequently called in at the stage when long-standing conflicts between family members have reached the boiling point. Most often, we’re able to iron out even the most seemingly intractable interpersonal business problems, but occasionally by the time we’re consulted, the relationships are so badly fractured that nobody could put them together again, and our job becomes helping the family members involved to amicably part ways. Establish entry criteria. Set entry criteria well in advance to keep them objective and not focused on one new entrant. Rules of engagement need to be clear and specific, including the reason for entry, expected behaviors and the track to management. Assess the suitability of entry with as much objectivity as possible. Compensation, benefits, and vacation time should be clearly spelled out and be in line with what is given to non-family employees. Have clarity around roles and responsibilities. Have clearly defined roles. We encourage the use of a job description that breaks down the responsibilities of the position into the percentage of time spent on each. Clarity in reporting structure is critical, for both individual and for corporate accountability. Institute regular HR review meetings; there needs to be discussion of what’s happening, who’s doing what, and what is and is not working. Be clear on who does the decision-making. In a family business, anyone can buy a pencil sharpener and not need a requisition or permission from others in the company to do so, but when it comes to buying 10 acres of land to build a new factory, it’s a good idea to run that by senior-level owners and managers in the organization. Somewhere in between the two, guidelines are called for. When the rules and expectations around decision-making aren’t made clear, the consequences can be significant. Have a clear plan for the succession of leadership. The succession of leadership is a process and not an event; plan for it well in advance of need. A plan for leadership transition must clearly address the needs of the business, the desires of the family and the capabilities of the next generation. Seniors won’t let go until the next generation is ready to take hold, so it’s important to talk about what seniors need in order to let go of control, and what is required of the next generation to take up the reins. 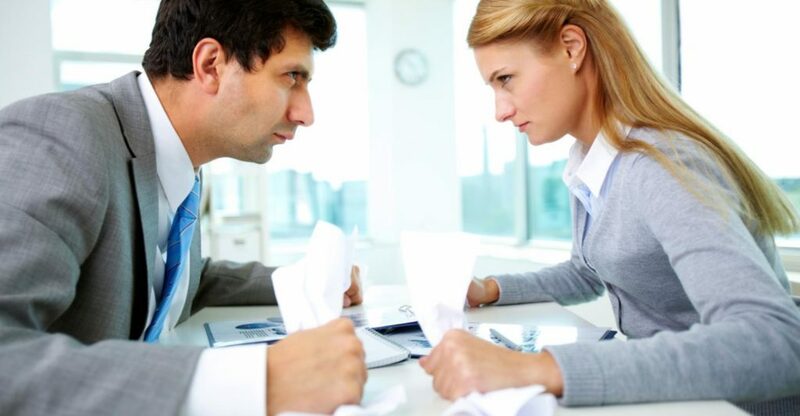 Discussions around these topics may seem challenging at the time, but addressing them openly and with candor well in advance gives you a far better chance to avoid even more difficult conversations later on.